The HP Pro Tablet 608 has been discontinued. No direct replacement is available. 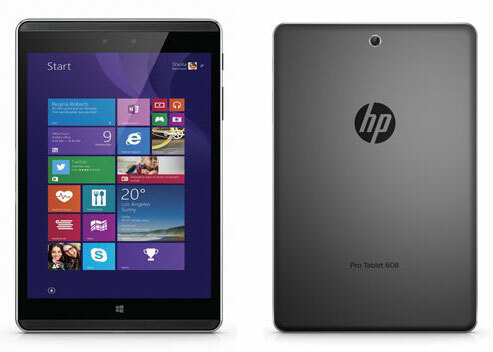 The HP Pro Tablet 608 G1 is HP's latest Windows tablet for the traveling business user. It's built with excellent connectivity, all-day battery life, and above all, portability in mind. 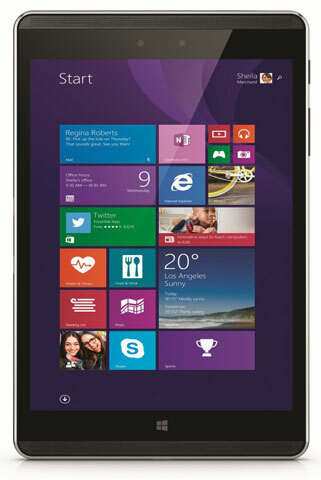 Its 8-inch screen has full HD resolution, and then some, so text and graphics are sharp and readable. Small, thin, and light tablet performance gets a boost with an impressively powerful QXGA display, plus a powerful combination of connectivity and performance to support your business needs.